Echoes was a two-year sound art cultural exchange project between Australia and South Africa curated by Jared Davis, in which South African artist James Webb travelled to Melbourne to present a public sound work for the Melbourne International Arts Festival, and Australian sound artist Philip Samartzis travelled to Cape Town to produce a surround-sound installation at the Iziko South African National Gallery, in 2009 and 2010 respectively. 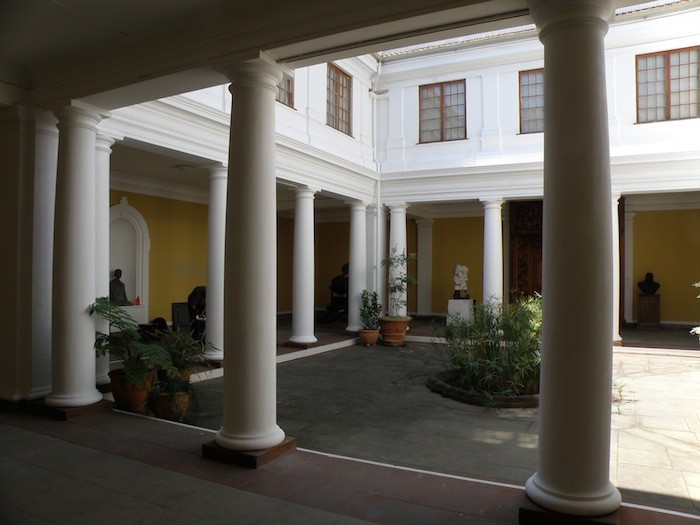 Echoes in October 2010 saw leading Australian sound artist Philip Samartzis travel to Cape Town to present a surround-sound installation at the Iziko South African National Gallery. Composed from environmental sound recordings, Samartzis’ installation invited gallery visitors to enter a vast sonic space that brought to surface sound’s impact on our everyday environments and lives. This project was supported by the Victorian Government through Arts Victoria. Images [L to R on slider]: ‘Echoes’ installation view. 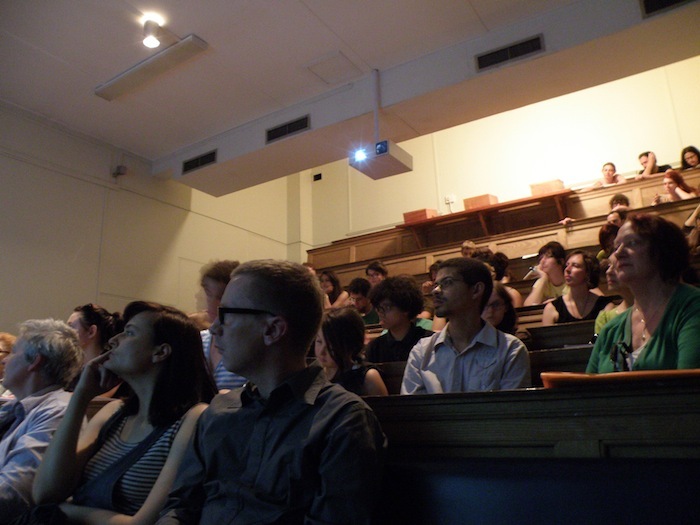 Photo: Jared Davis; At Philip Samartizis’ Lunchtime Lecture, Michaelis School of Art, 6 October 2010. 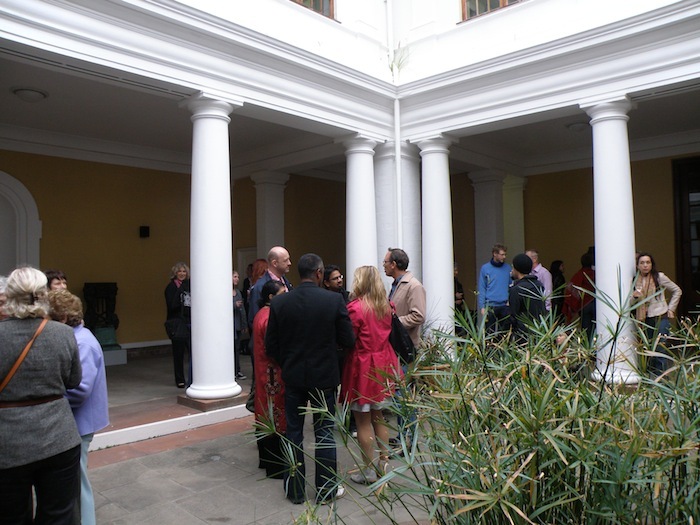 Photo: Jared Davis; ‘Echoes’ opening at the Iziko South African National Gallery. 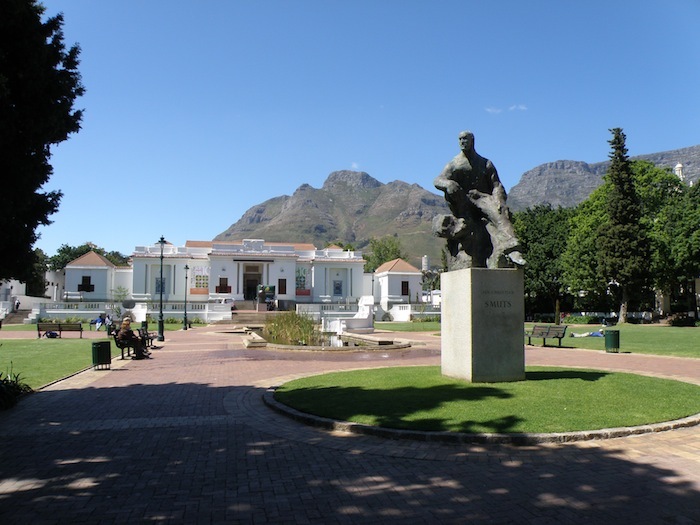 Photo: Jared Davis; Iziko South African National Gallery. Photo: Jared Davis.